Guilty Pleasure Central: Peel Off Masks To Solve EVERY Skin Issue! There are two types of people in this world, people who liked (and still like) peeling off dried up glue from the palm of your hands and LIARS! Seriously though, the pleasure that you get just by that simple act is immeasurable. For beauty junkies, we just moved from good ol' Fevicol to amazing peel off masks. 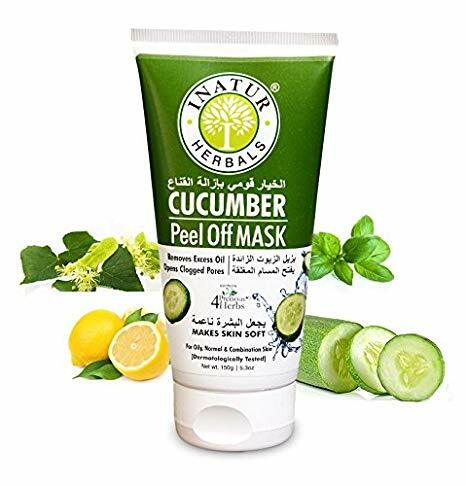 Peel off masks give you that exact gratifying feeling when you finally take it off your skin all the while cleansing and improving your skin by leaps and bounds. I know for a fact that my weekend mask session is incomplete without at least one peel-off mask sesh. 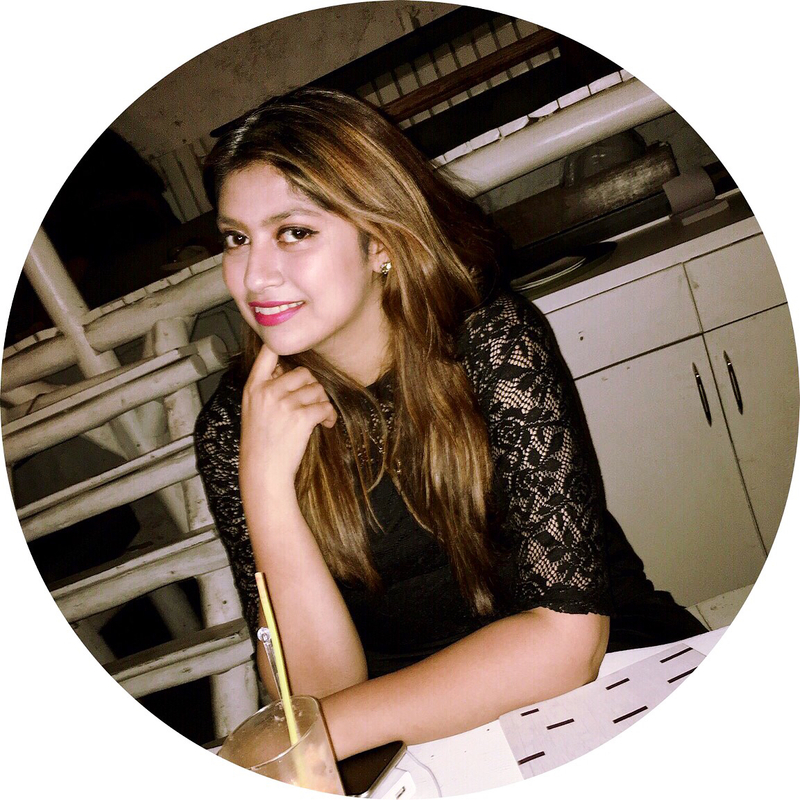 The best part about these is that they come for all skin types and also come replete with ingredients to solve specific skin woes. 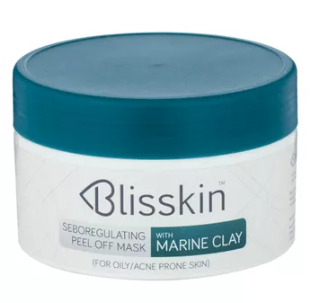 I am sure we all have tried one or the other mask at some point, but are always confused if they're actually meant for our skin or is it just working superficially. So, here are my picks for the best peel-off masks for any skin issue you could have. 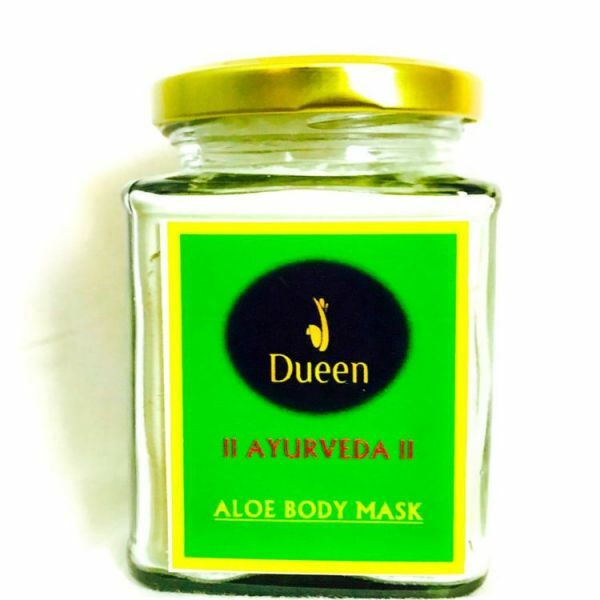 When your skin feels red and flaky or irritated you need a soothing mask to calm it down. Usually, I'd rub ice on my face, but that just gives me temporary relief. So, a mask which has cucumber or aloe extracts is usually best for times like these. Oily skin may or may not be acne-prone but it definitely needs a little drying action without completely sucking out your skin's natural oils. Activated charcoal is a great ingredient to have in masks specifically for oily skin. Aloe vera is definitely the most hydrating beauty ingredient that I know of. When paired with cucumber, you know your skin is going to end up feeling supple once you're done. 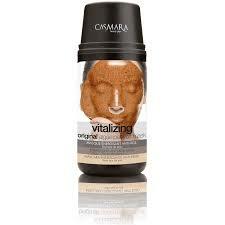 Clay or mud masks would be ideal to shrink large pores. The dust settles in the pores giving a push for blackheads and whiteheads to form. So this peel off mask not just cleanses your pores but also makes them shrink. 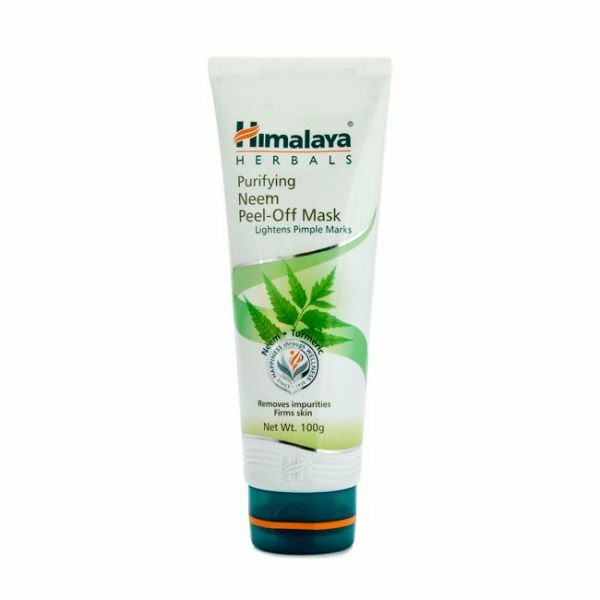 To stop your skin from accelerated ageing, you need a mask that has firming agents so your skin can feel taut! Dull skin needs a lit from within glow that livens up the shadows on the skin. This gold mask is perfect for that glow! More than lightening agents, what you need to take care of pigmentation is purification. 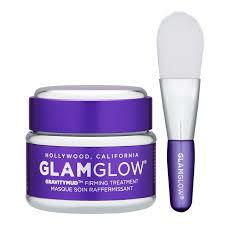 This mask clarifies your skin and also makes it GLOW. 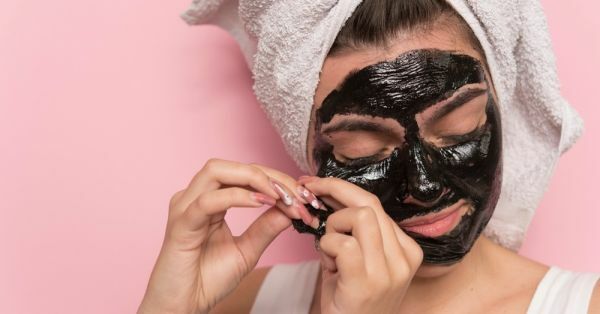 This mask made specifically for acne-prone skin is ideal for clarifying, purifying and firming all in one to make sure it opens up your clogged pores. So, did we cover it all?